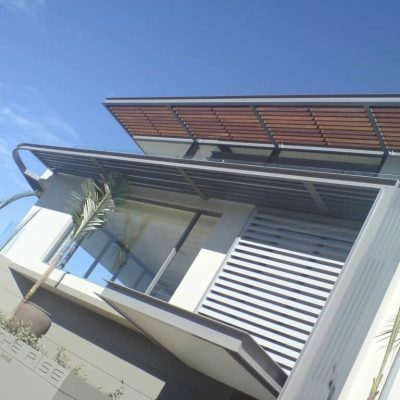 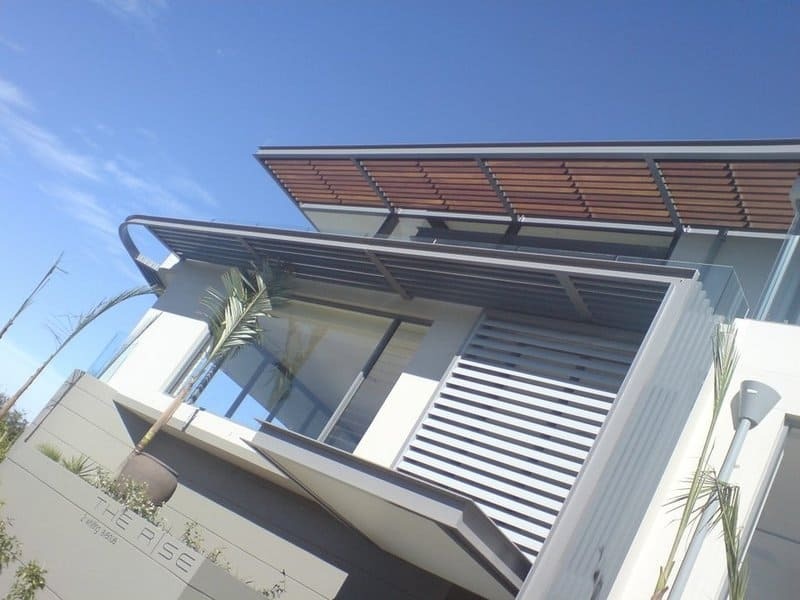 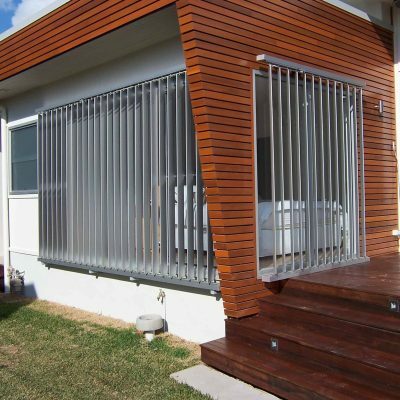 Stylish louvres designed for privacy. 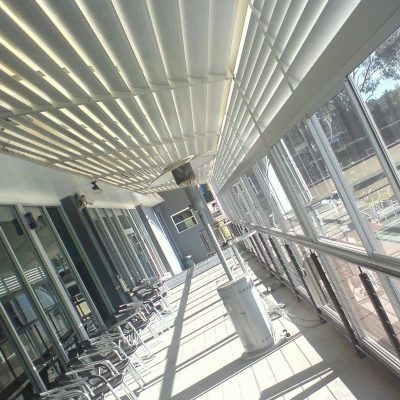 Control light, shade and ventilation. 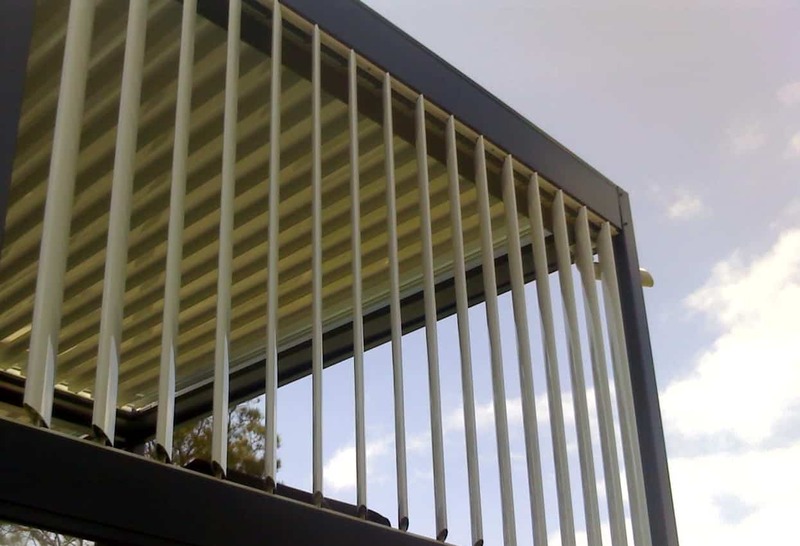 The Eclipse Sun Louvre Range delivers shade and privacy, with fixed or moveable sun louvres that protect your outdoor living area without sacrificing your views. 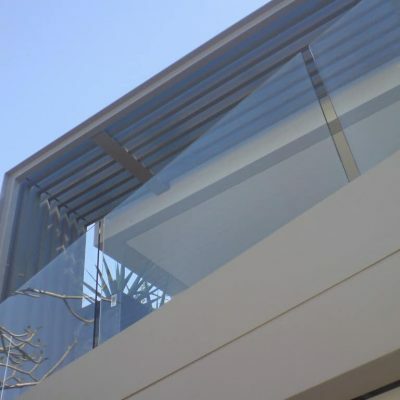 We can design your Eclipse Sun Louvre, so it blends seamlessly with the rest of your home or office, from the colour and style to the electronic controls and functions. 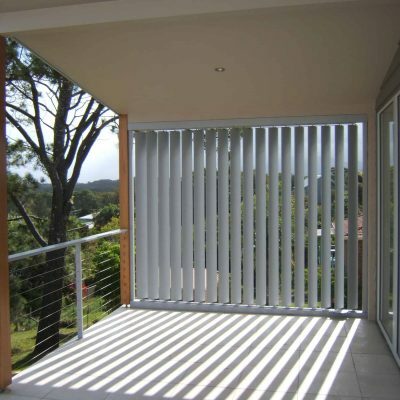 They reduce heating and cooling costs by controlling the amount of light and warmth into your home or office. 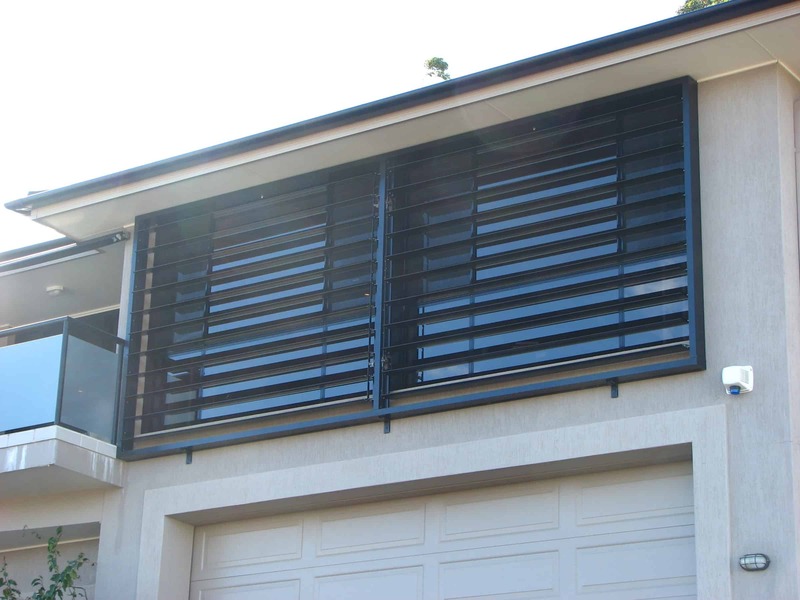 Choose the direction of your louvres to block out heat in summer or draw in warmth and sunlight during winter. 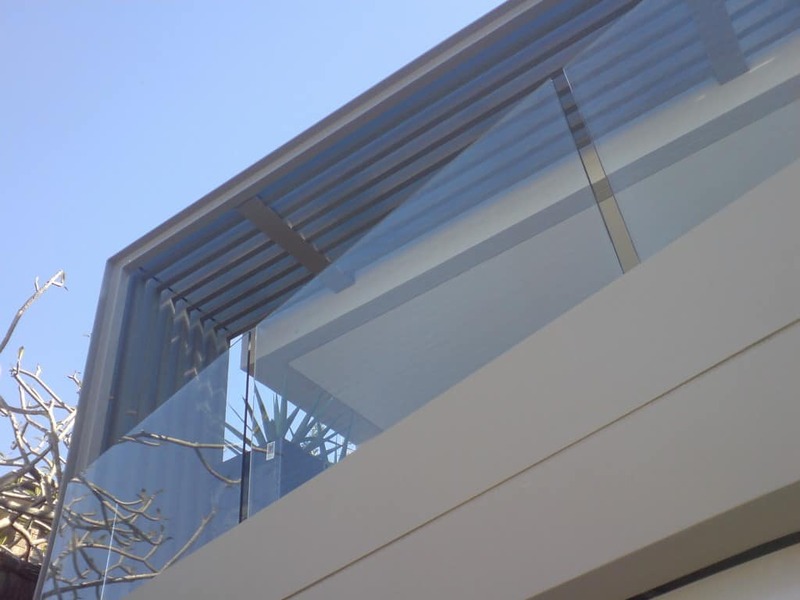 While it’s not designed to be a watertight product, the Eclipse Sun Louvre range offers a stylish option for controlling light, privacy and ventilation of your home or office. 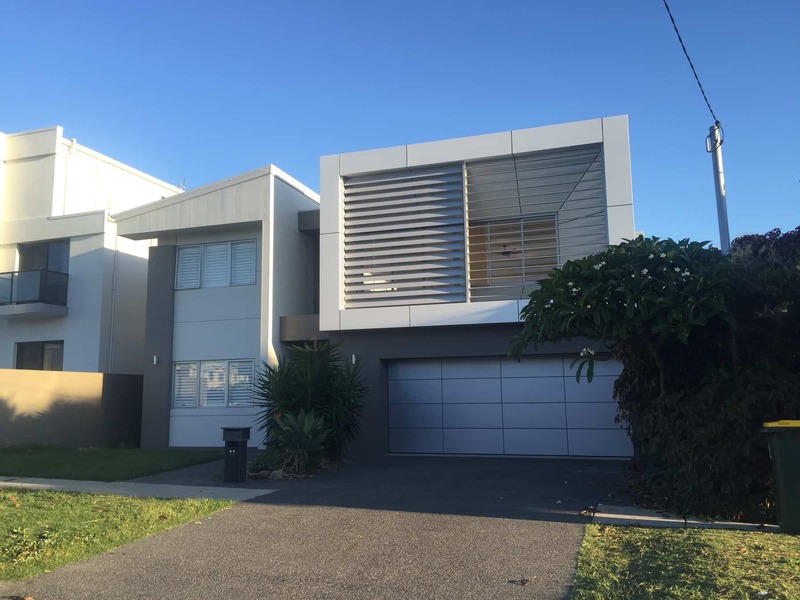 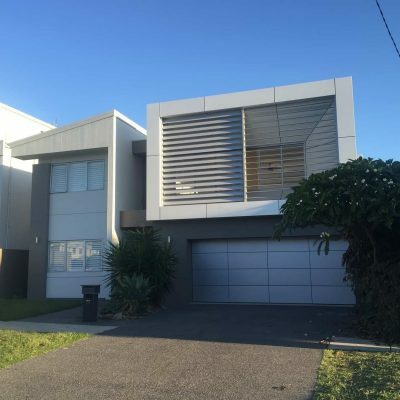 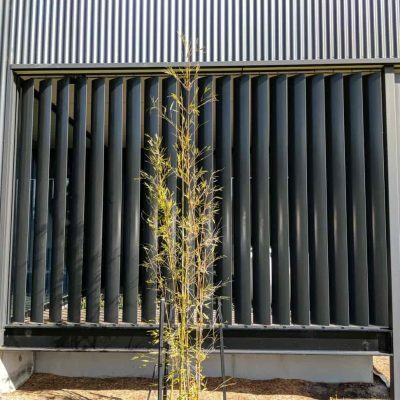 The sleek elliptical shape with various finishes and low maintenance make this ideal for a range of properties, from inner-city developments to suburban homes. 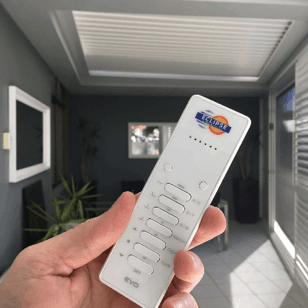 Choose the perfect solution for you. 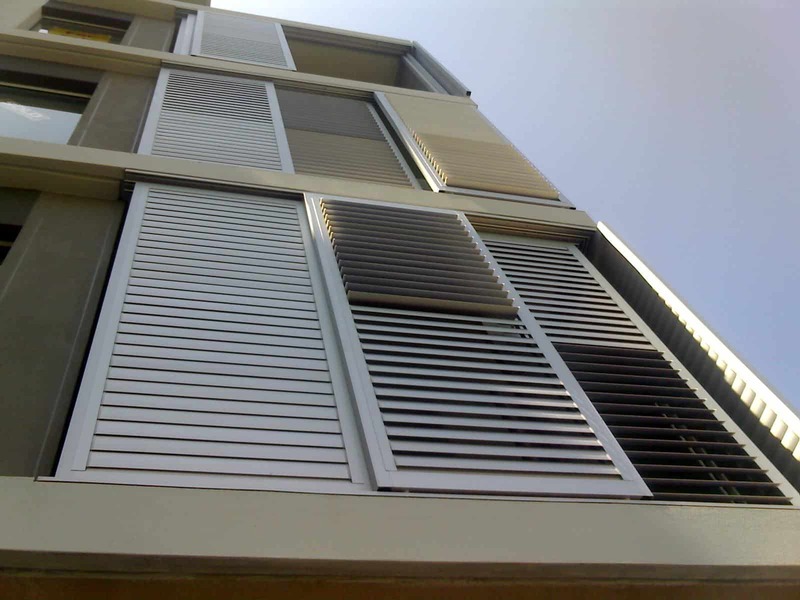 Click here to read more about Automation and Control Systems. 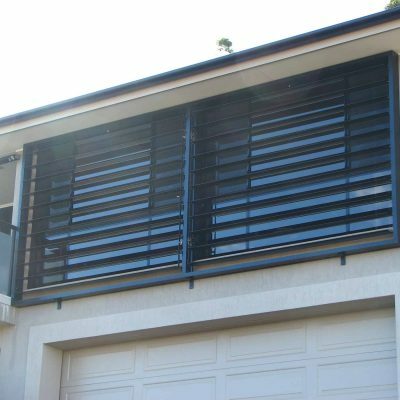 We offer a 10-year guarantee on the louvres, pins and track system when fitted by our experienced tradespeople. 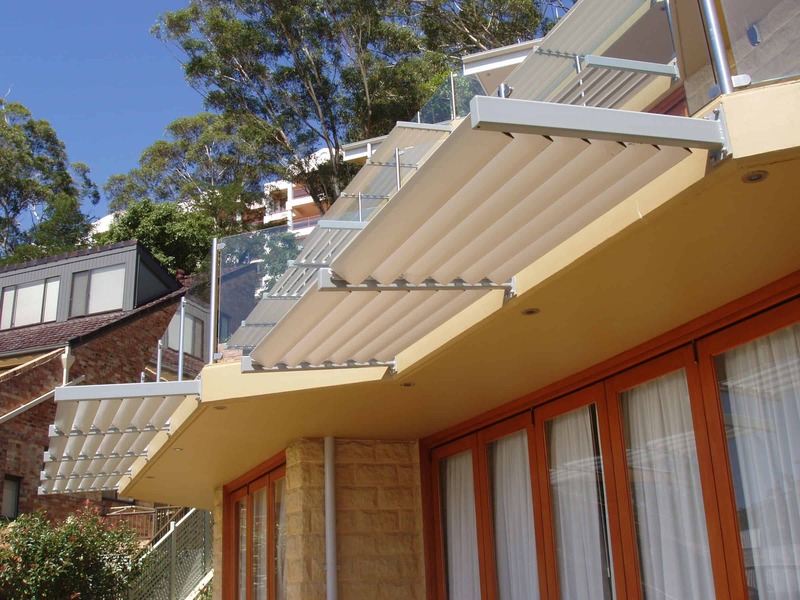 With more than 20 contemporary colours from the Colorbond range, we can create a louvre roof to seamlessly extend your living area. 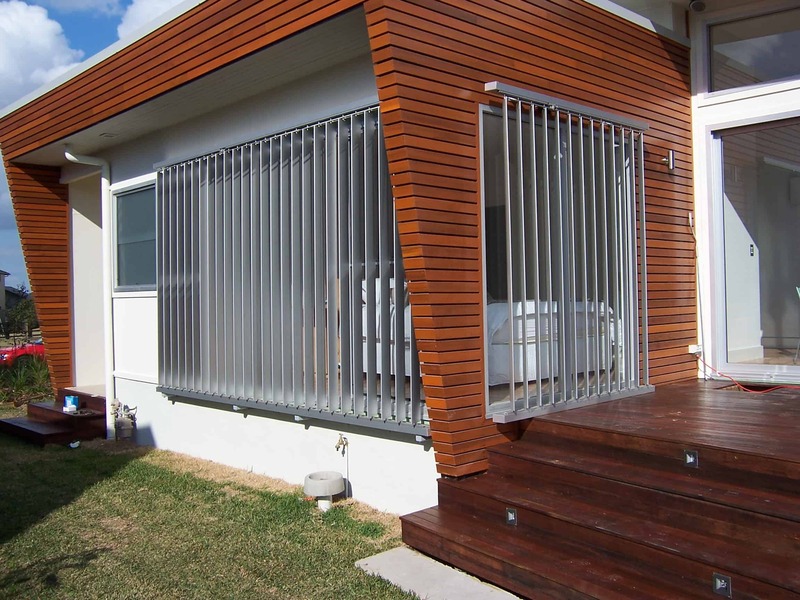 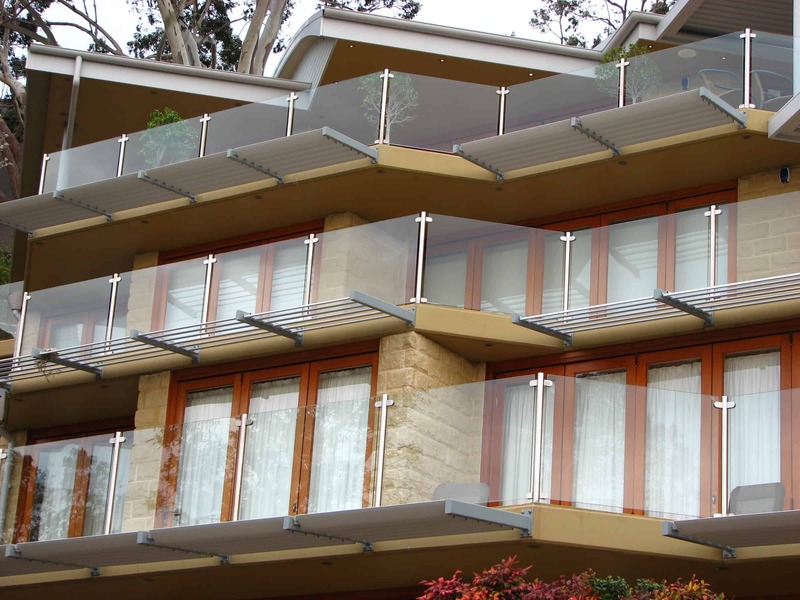 Our components are manufactured from high-grade aluminium and marine grade stainless steel, so they are long-lasting in all weather conditions. 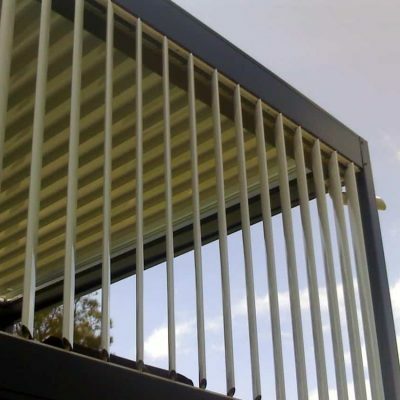 Our aluminium louvres, gutters and framing can be powder coated or anodised to make them highly resistant to corrosion and wear. 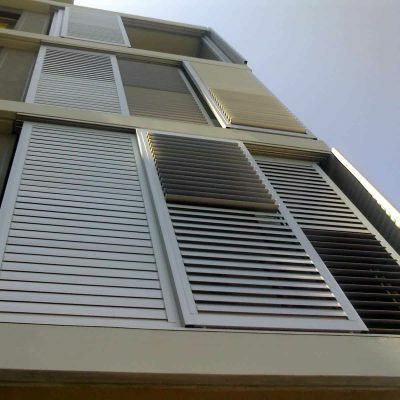 They are non-combustible, will not warp or require painting, and only need a small amount of energy to operate. 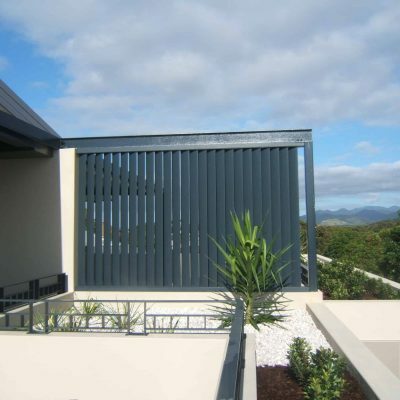 It has been an enjoyable and painless experience dealing with HV Aluminium. 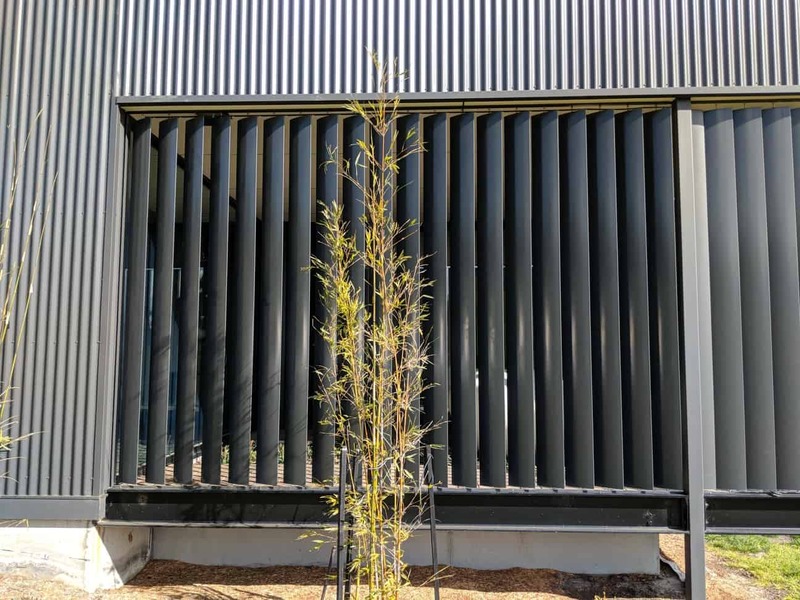 It’s hard to find a company like HV who still knows what customer service and communication is, thank you for keeping me informed throughout the project. 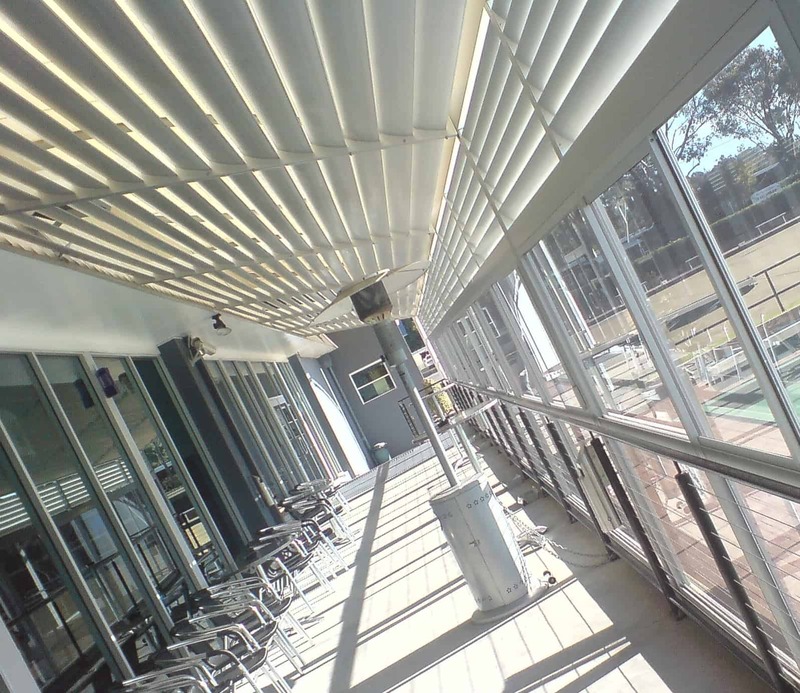 The Sun Louvre Range can be designed as free-standing, attached to a building, incorporated into an existing patio structure, or built-in multiple sections to cover large areas. 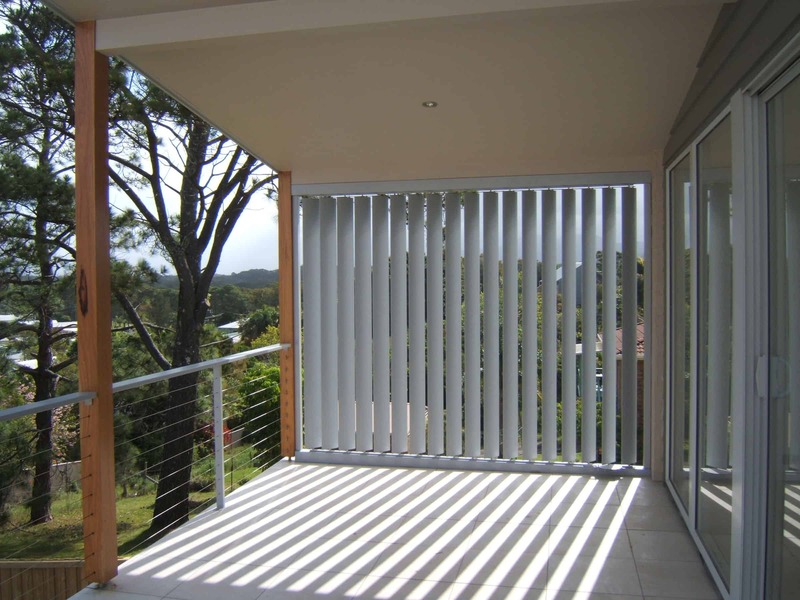 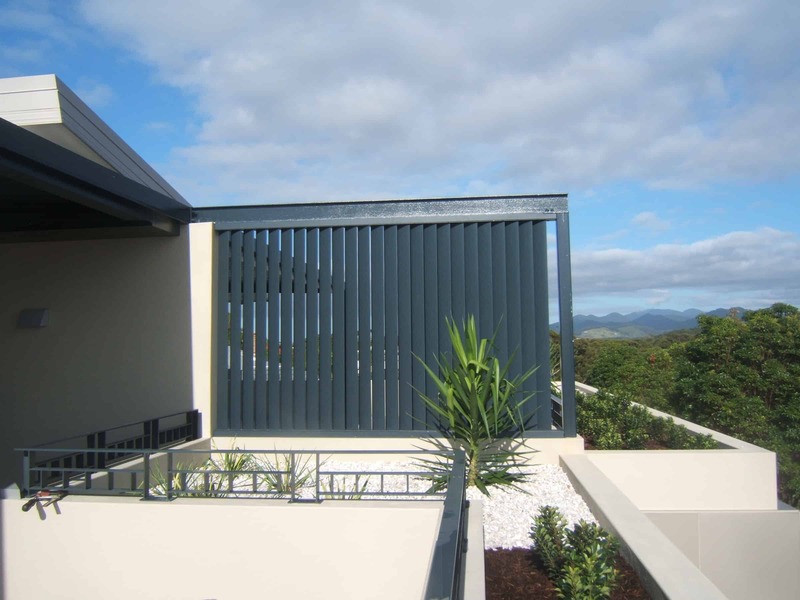 Sun louvres can be installed in spaces of any size and shape, with installation options including flat, pitched, curved or angular. 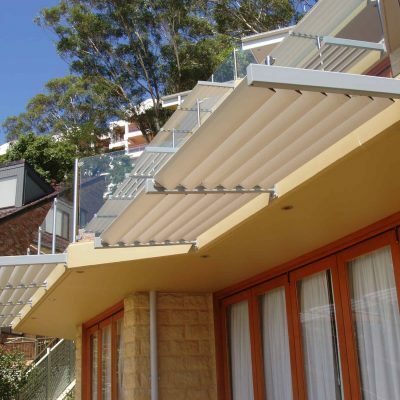 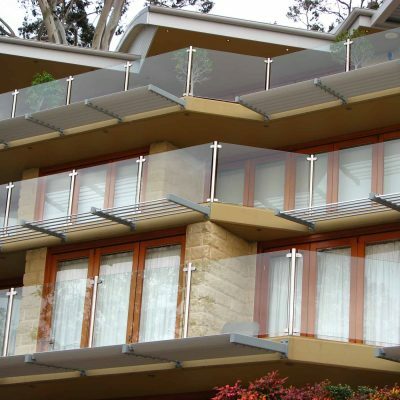 You can customise an Eclipse Sun Louvre system for almost any purpose.